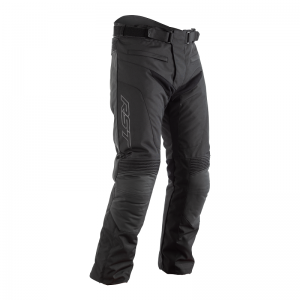 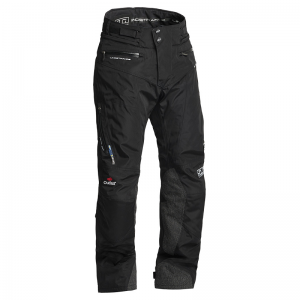 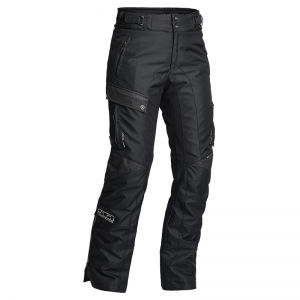 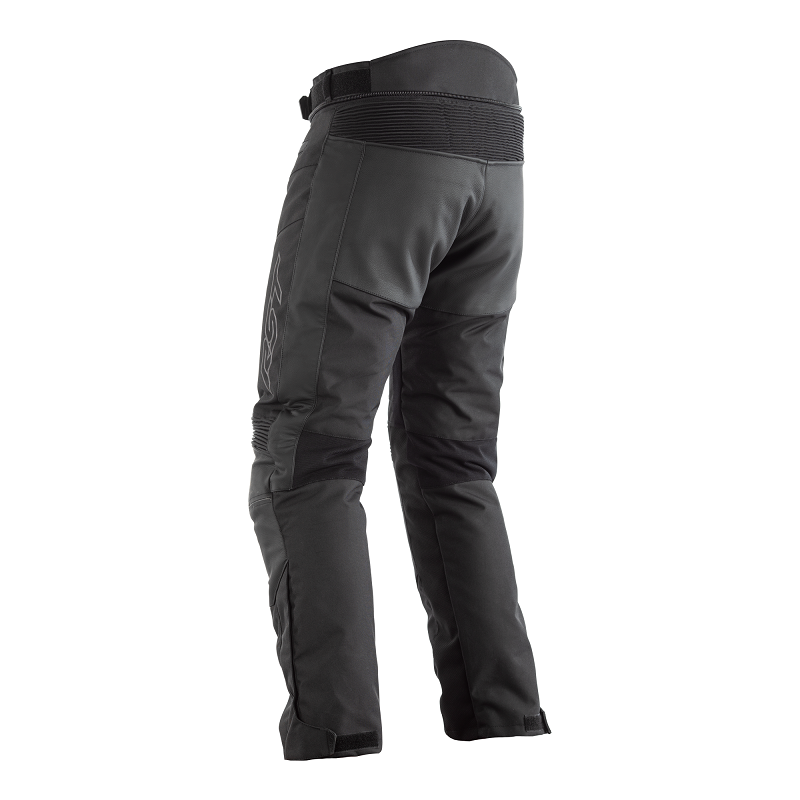 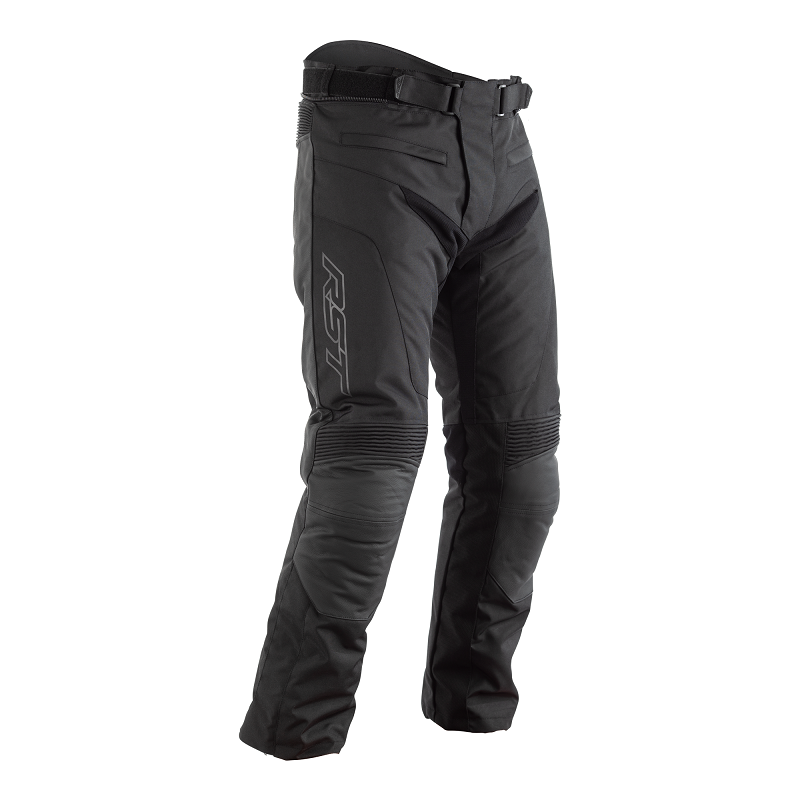 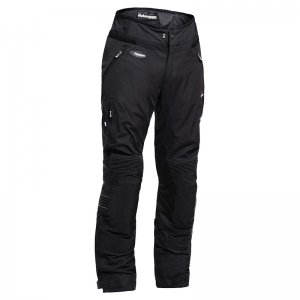 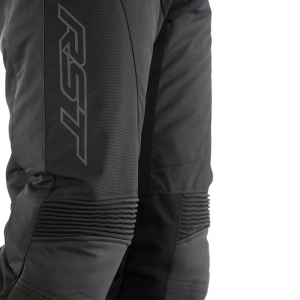 The RST Syncro Plus Men’s textile jean is CE Certified to Level A. 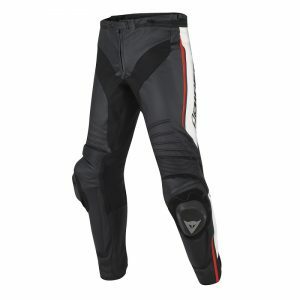 Made from Ballistic and Maxtex, the jean has leather panels on the seat and knee as well as a reinforced seat area, 4 way stretch for added comfort and zip leg gussets. 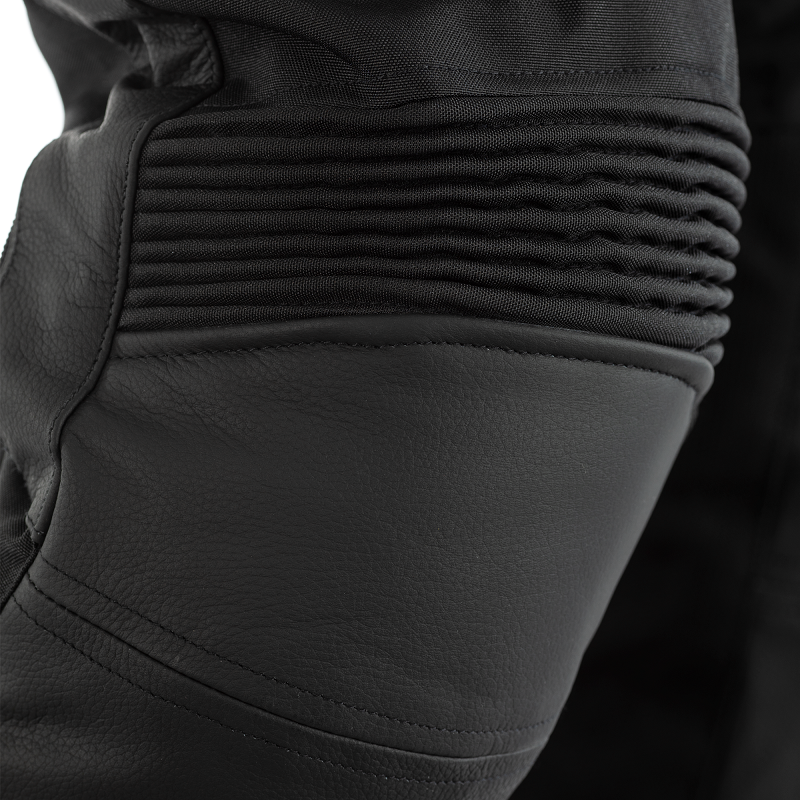 Additionally, the 360 ° connection zip can be used to connect to another RST jacket easily. The jean comes with CE Level 1 knee armour.